Round Hill Capital (“Round Hill”), a leading real estate investment, development and asset management firm, and global real estate investor Ivanhoé Cambridge, announce that they have joined forces and have acquired via a series of transactions nine well-located residential assets comprising 362 units in Berlin, Germany, for a total purchase price of approximately €75 million. 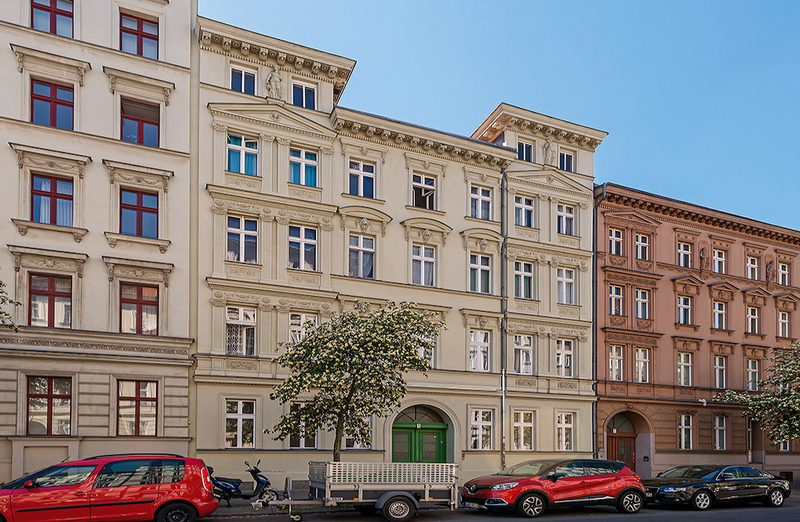 These are the first investments by the joint venture whose strategy is to acquire residential assets and portfolios with an initial focus on Berlin’s greater metropolitan area. The region exhibits positive investment fundamentals, favourable housing demand/supply dynamics and robust economic performance. Round Hill has a 15-year track record of successfully investing in and operating residential assets in Berlin and Germany, where it has acquired, built, managed and sold over 50,000 residential units. Round Hill and its affiliates currently own and manage together with its local management partner, Residea Immobilien Management, over 6,000 units in Germany for several institutional and private clients, supported by Round Hill’s established team of real estate professionals across its network of offices in Berlin, Frankfurt and Munich. Round Hill Capital is a highly focused investor and is experienced in establishing and running first class operating companies, having invested more than €6.5 billion of capital in European real estate assets since its inception in 2002. Round Hill Capital has a successful track record of investing in and operating residential and student accommodation assets across Europe. The Group has acquired, built and managed over 110,000 residential units and student housing beds in recent years and currently operates circa 65,000 residential units and student accommodation beds in eight European countries. Round Hill’s approach incorporates multiple strategies, including acquiring existing assets, developing new assets, forward-funding and repositioning assets in select cities and towns across Europe. Vertically integrated in Canada, Ivanhoé Cambridge invests internationally alongside strategic partners and major real estate funds that are leaders in their markets. Through subsidiaries and partnerships, the Company holds interests in more than 1,000 buildings, primarily in the residential, office, retail, industrial and logistics sectors. Ivanhoé Cambridge held more than C$60 billion in assets as at June 30, 2018 and is a real estate subsidiary of the Caisse de dépôt et placement du Québec (cdpq.com), one of Canada’s leading institutional fund managers. For more information: ivanhoecambridge.com.